A government report revealed that the Federal Emergency Management Agency (FEMA) did not safeguard disaster survivor’s personal data on up to 2.3 million people. 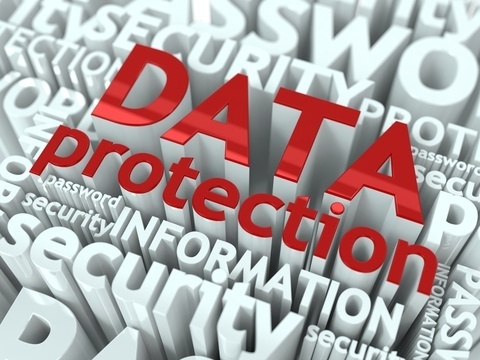 FEMA shared the sensitive personally identifiable information (SPII) with a third party. According to the Office of the Inspector General report titled “Management Alert – FEMA Did Not Safeguard Disaster Survivors’ Sensitive Personally Identifiable Information,” FEMA shared more sensitive data elements than was necessary with a third party. The privacy incident occurred because FEMA shared with the contractor more than 20 unnecessary data fields for survivors. The report recommended that FEMA only send the minimum required data elements of registered disaster survivors to contractors. In addition, a process should be be implemented to destroy personal data, to include SPII of the disaster survivors that was shared with the contractor. FEMA said the accidental data leak was taken care of and removed from the third party’s system.